If, like me, you’re very much missing the hot hot heat of summer then this deal is your little ray of sunshine. 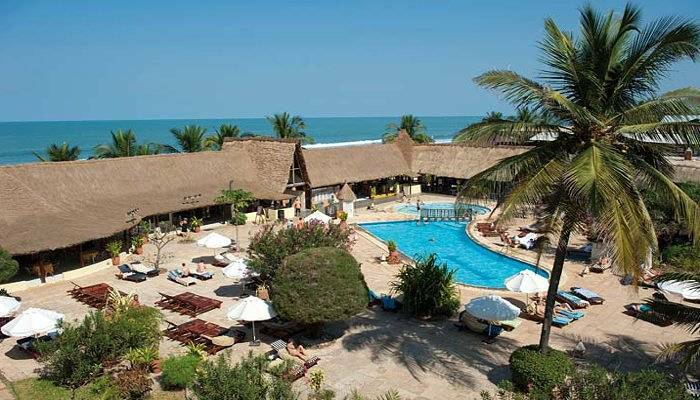 From only £449 per person you could be enjoying a week away at the beach in the Gambia in November, when the average highs are around 32°C. Bliss! For this super-low price you’ll get return flights and seven nights on a bed and breakfast board at the Kombo Beach Hotel – as the name suggests it’s right on the beach! What more do you need to know? Surrounded by leafy gardens, the hotel sits in the resort of Kotu. The hotel itself has a choice of dining options, and you will find more in Kotu as well – a great excuse to go off exploring! 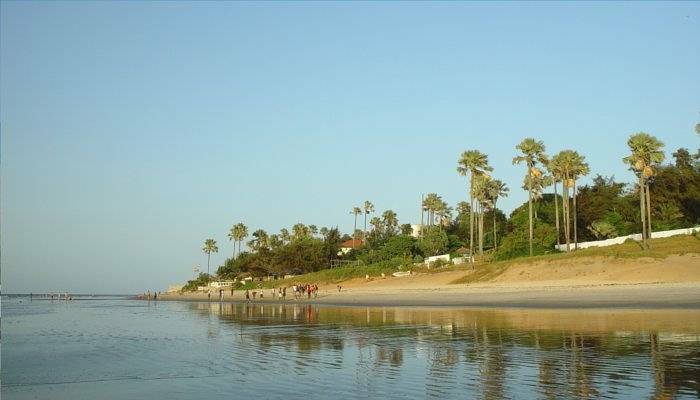 If you want to see more of the Gambia whilst you’re on holiday you could try the nearby Bijilo National Park which is just down the coast. For booking and more head to our deal write-up or check out the rest of this week’s real deals.